Just about every office worker must have experienced back pain and stiffness in the neck or lower back area. It’s not unusual for an employee to suffer the consequences of sitting most of the time during a shift. An 8-hour job, whether it be in the office or on the field, can surely take a toll on the entire body. 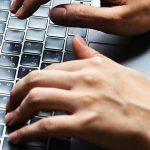 Although there is very little that you can do to change your job, there is something that you can do to improve your ordeal. One way to reduce back pain is by using a deep tissue massager. 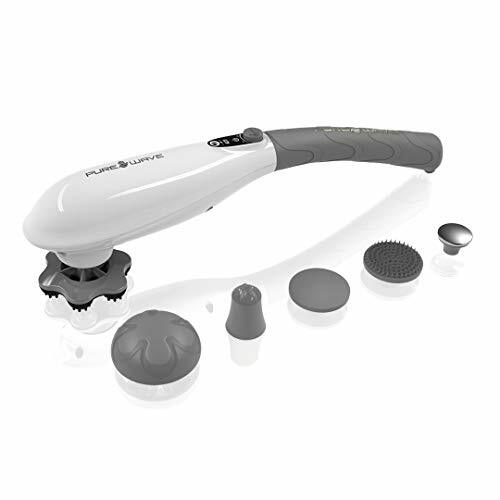 Continue reading to learn about our deep tissue massager reviews. 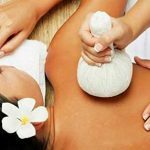 When a regular trip to the spa is unlikely, a deep tissue massager can be a fantastic alternative. It is practical and can be used anywhere. Indulging yourself in it will lead to a number of positive effects on your back and other parts of the body. One such positive effect is in improving circulation and blood flow. In turn, it relieves tension in areas where the massager has been placed. Other positive effects include, lower blood pressure as well as reduced stress and anxiety. 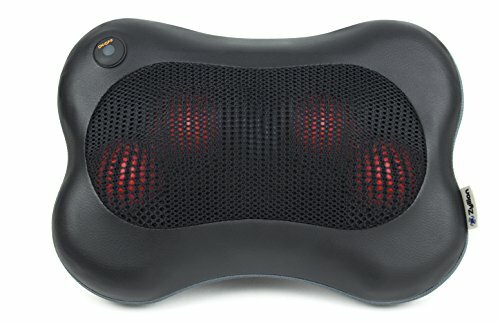 Pado claims that this deep tissue massager is recommended by physical therapists, chiropractors, and sports trainers around the world. With nearly 3,000 reviews and a near perfect rating, the Pure Wave CM-07 is definitely one of the most popular massagers out there. The Zyllion ZMA-13 is an affordable deep tissue massager that’s FDA-approved. With nearly 8,000 reviews, there’s no doubt that many users are satisfied with this product. 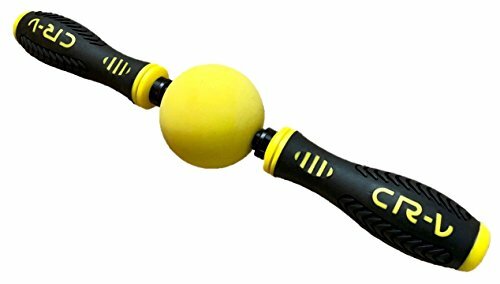 This roller stick from Champion Massage is the simplest among the 3 deep tissue massager reviews in this article. It requires more effort in order to be effective, but it does not need power nor does it cost too much. The design is based on myofascial trigger point therapy, a method used by professionals for injury prevention and muscle recovery acceleration.